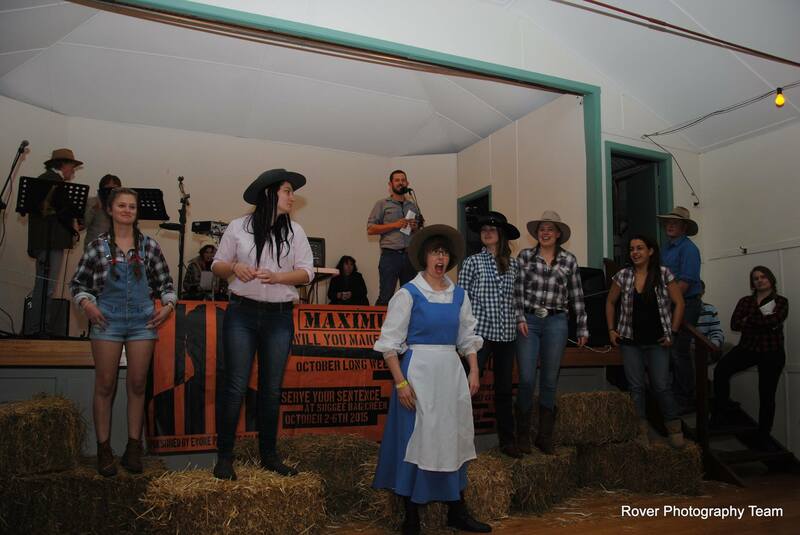 The annual NSW Rovers Bush dance is held in April each year. Traditionally the event involves a bush band and some traditional bush dancing. 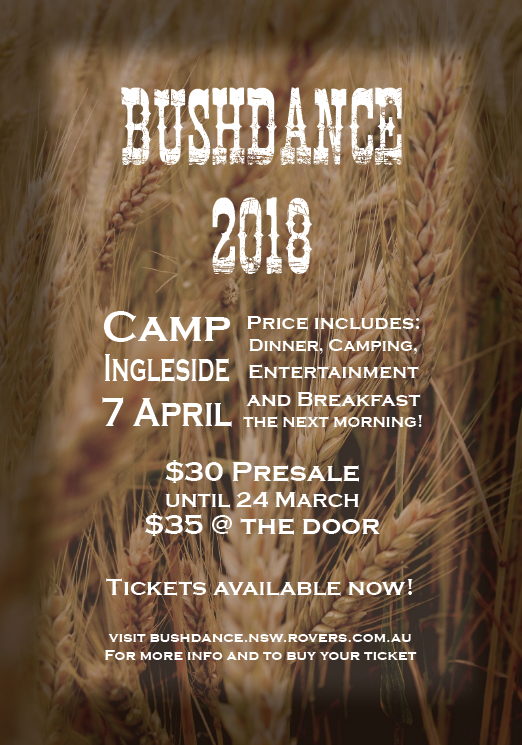 Tenders are now open for NSW Rovers Bushdance 2019. If you think you can run a great event complete the tender and budget below and submit them to secretary@nsw.rovers.com.au to be discussed at the next general meeting of the NSW Rover Council. Once approved by the council you can start preparations and promotion.